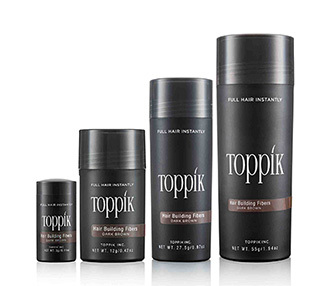 Our top hair products for fine hair, Toppik Hair Building Shampoo and Conditioner are sold exclusively on Toppik.com in this hair care value set.  Products are formulated without sulfates and parabens. To encourage healthy hair growth, use products daily. Each bottle is 8.5 fl oz/250mL. 1. Apply Toppik Conditioner to shampooed hair, focusing on ends. 2. Leave in for 60 seconds and rinse thoroughly. 4. For even thicker-looking hair, follow with Toppik Hair Fattener.